Sorry for the late post, but here’s a quick one for ya. 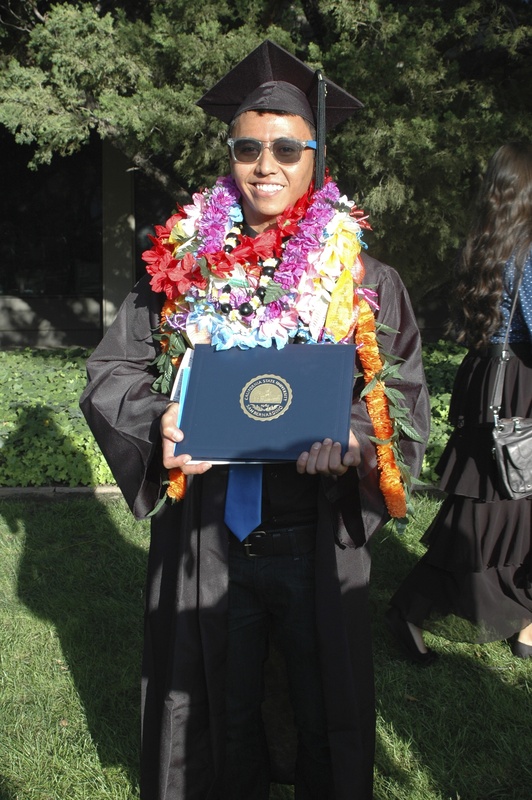 A few weeks ago, my little bro, Mark, (whom you’ve seen in several blog posts and is our ramen meme person) GRADUATED!!! And to celebrate, my whole family went on a ramen run. My sister and her husband from Hawaii were in town, (both have been in past posts) and got to join us! This was also my older brother’s first ramen experience! 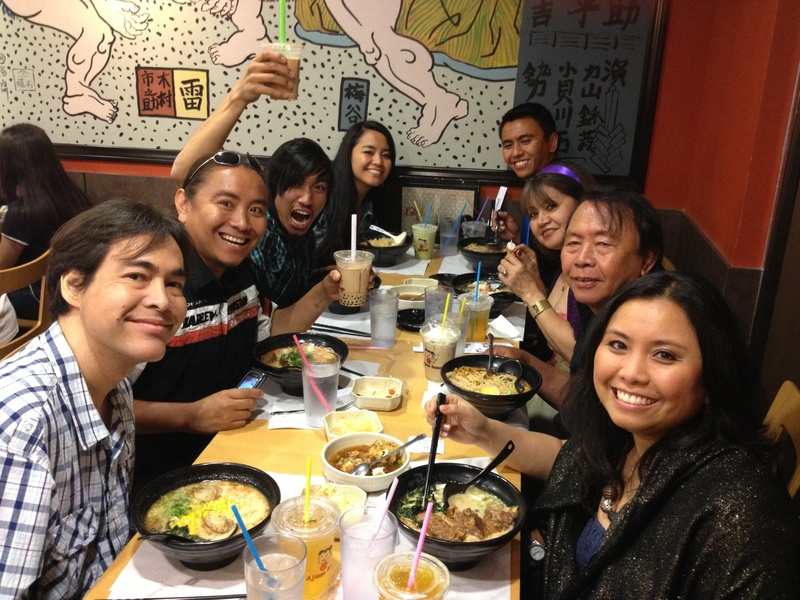 My family and I went to Ajisen in Rowland Heights. The wait wasn’t too long considering there was 8 of us. Aren’t we just a happy bunch? We pretty much tried everything on the menu and everyone enjoyed their ramen. Anyway, thanks for reading! I will have another post about a new place within the next few hours… hopefully! This entry was posted in Ajisen, Ramen, Ramen Run, Rowland Heights. Bookmark the permalink.